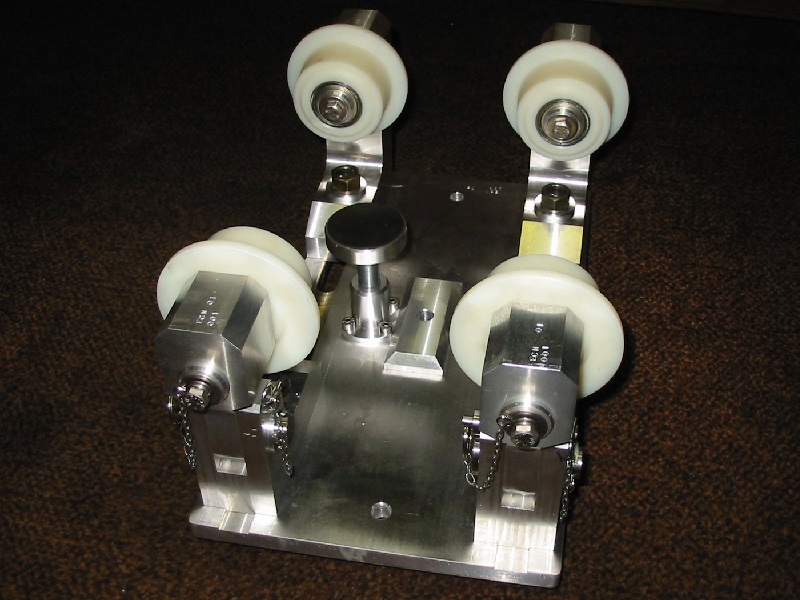 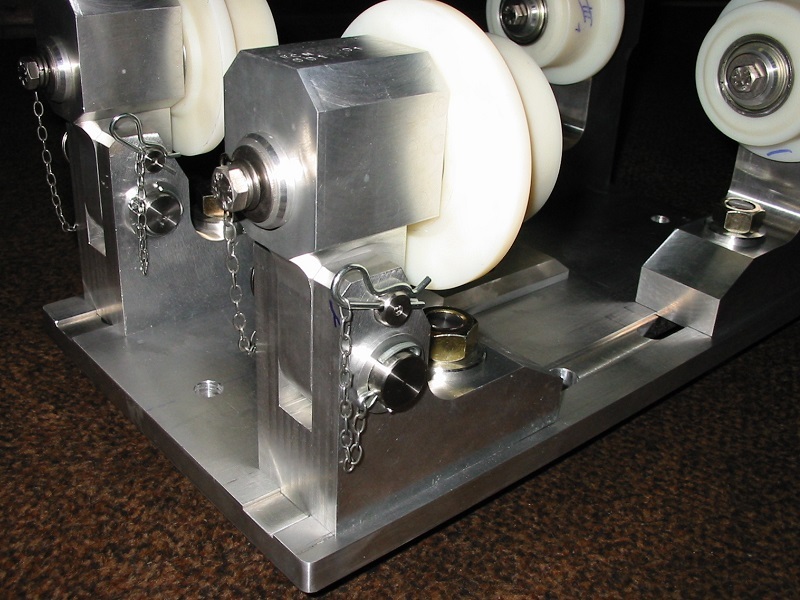 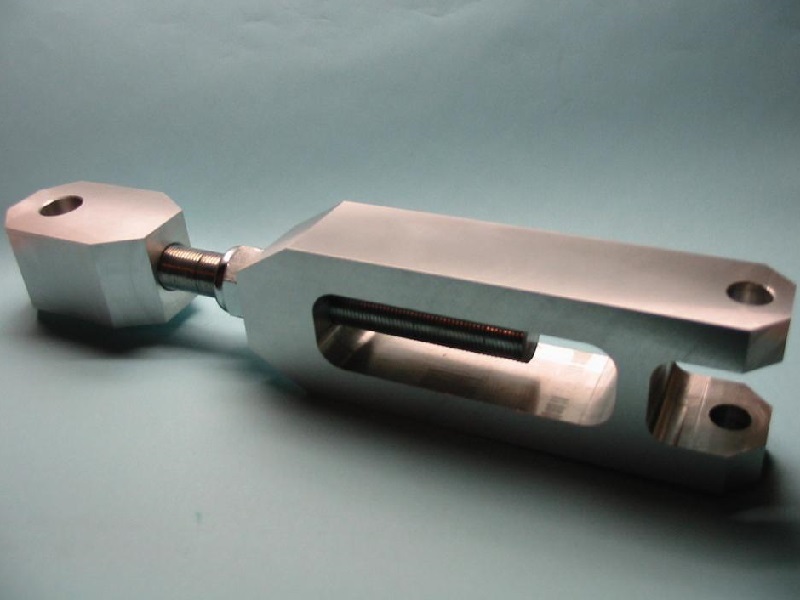 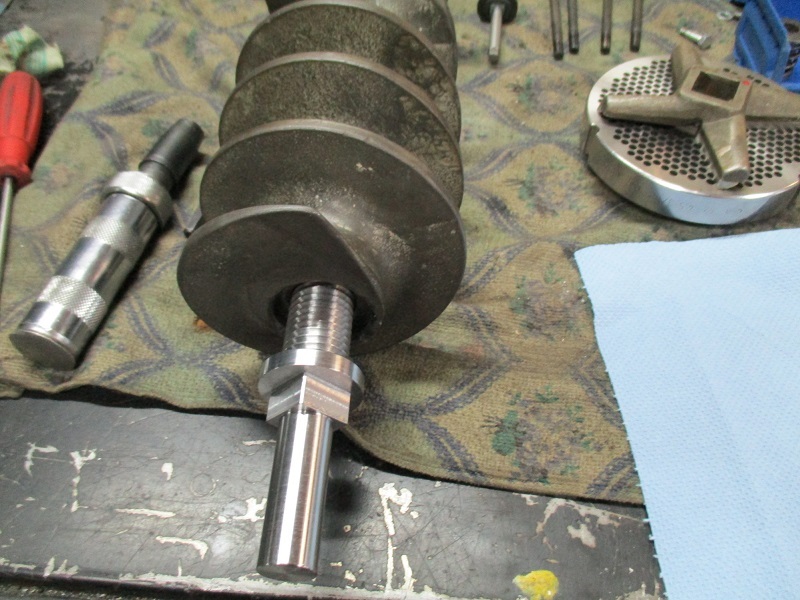 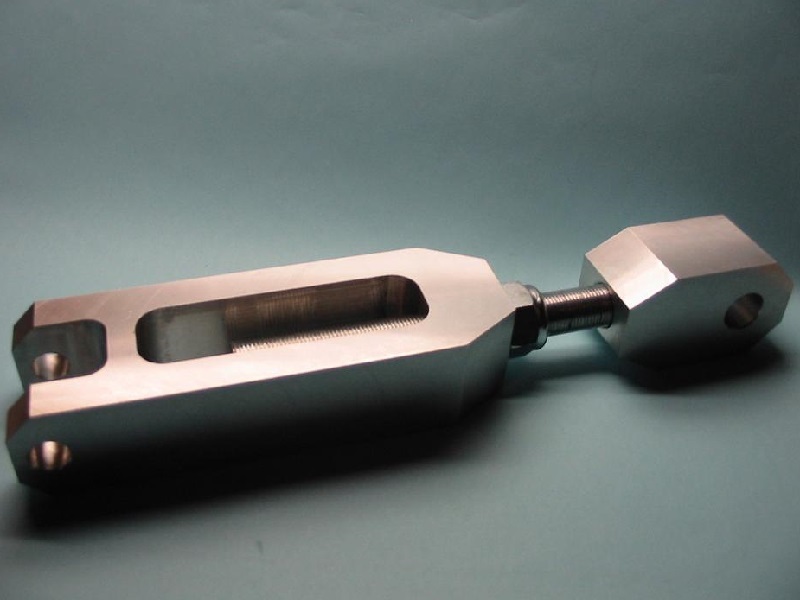 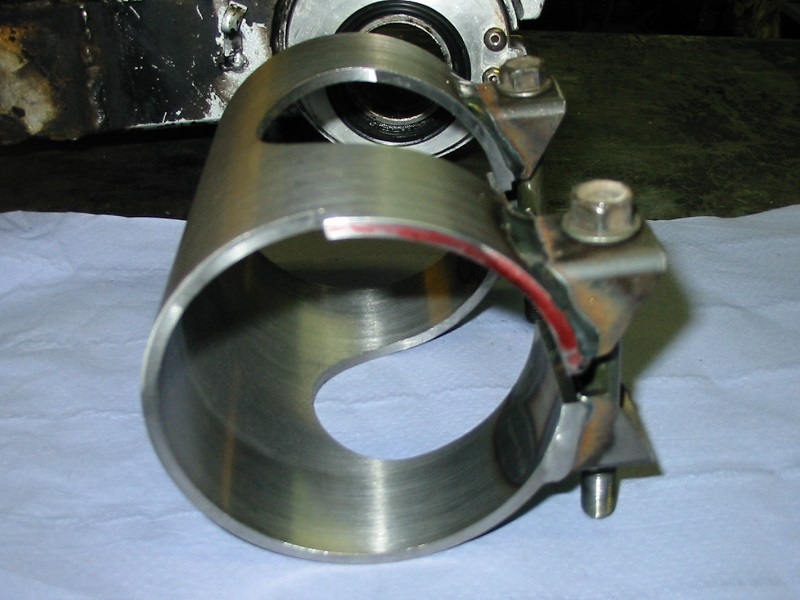 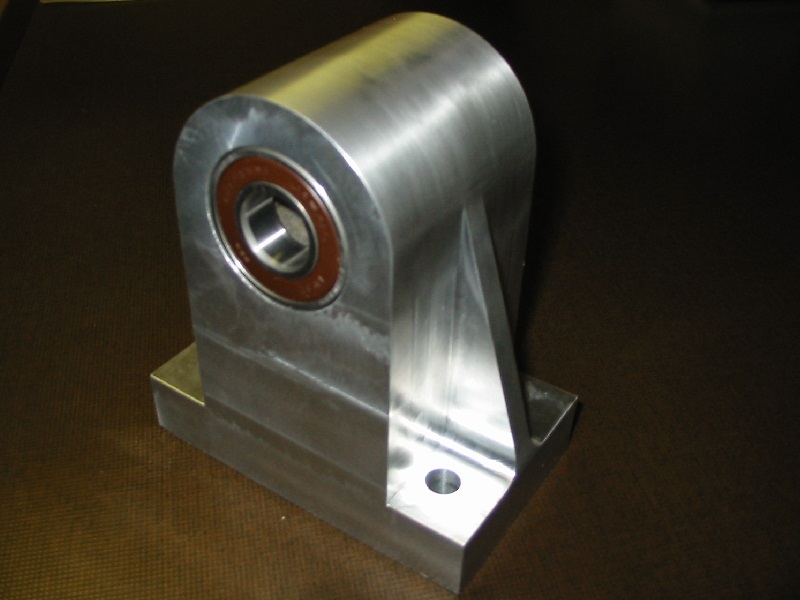 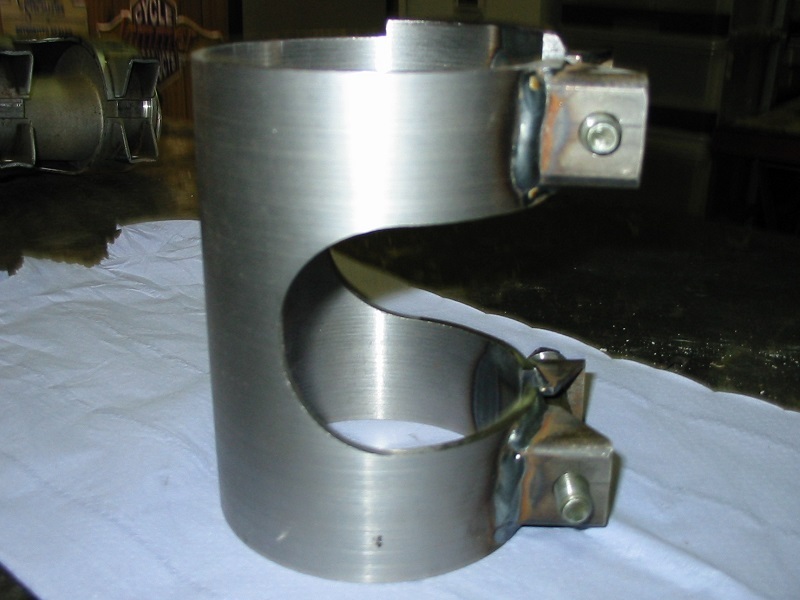 We often get requests to replicate a part that has been discontinued, or for a part from a machine that has broken down, caused by an inferior part. 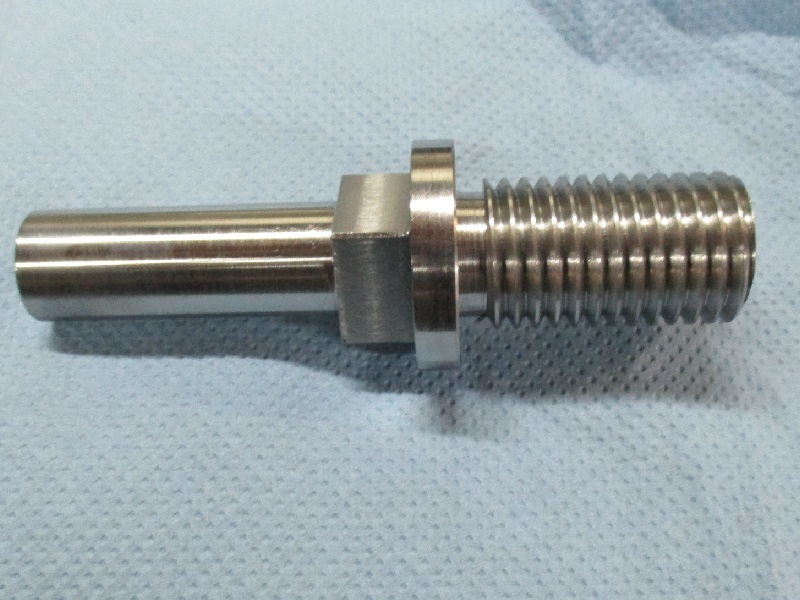 Also, in the past, we have made many different spacers and adaptors, used to install a part or accessory perfectly. 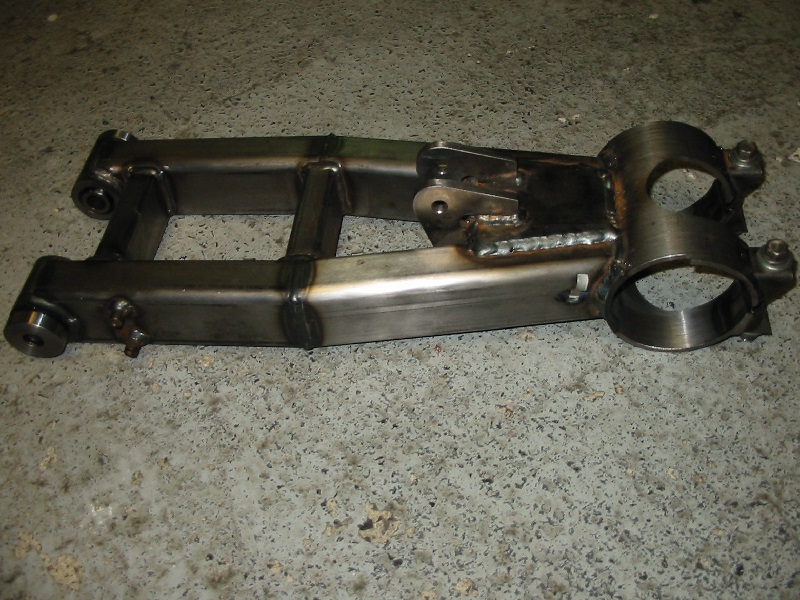 If you would like your motorcycle lowered, or even raised, and there are no specific sets available for your bike, then we can fabricate the necessary parts. 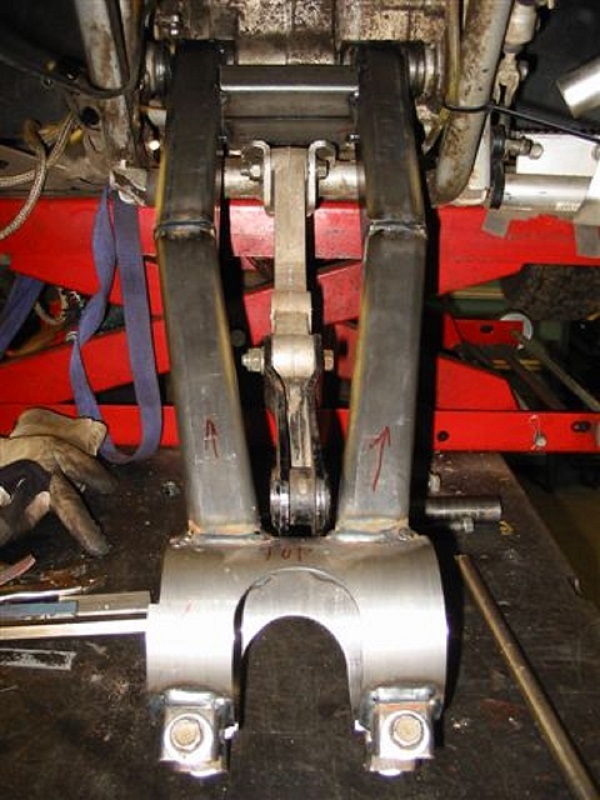 If you would like to stabilize the front fork, especially an extended one, a fork brace will help. 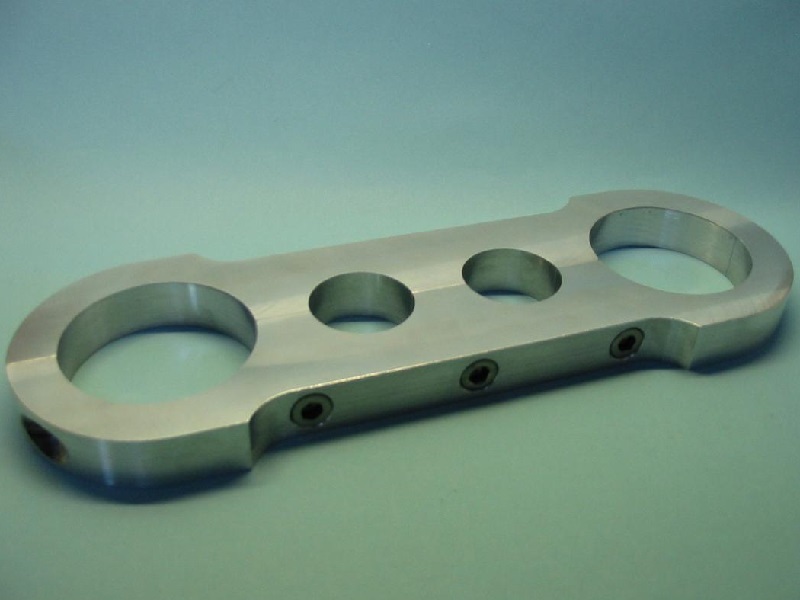 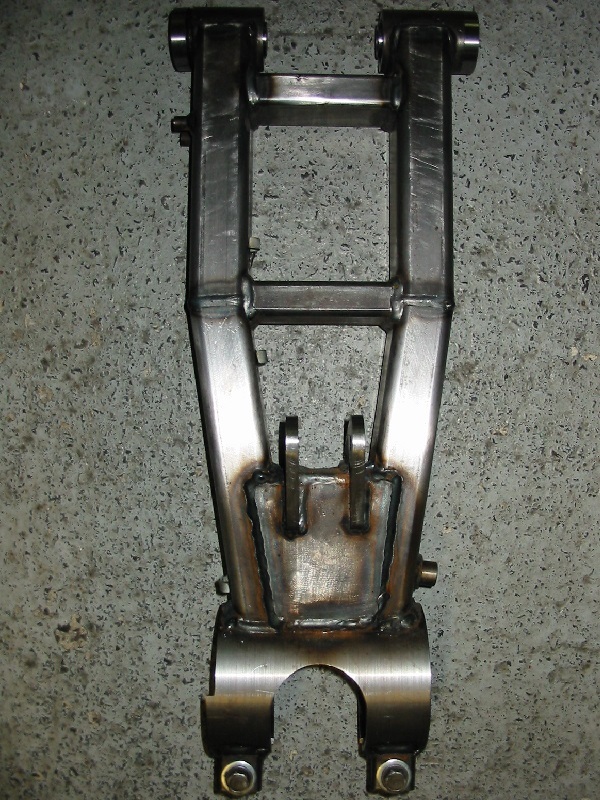 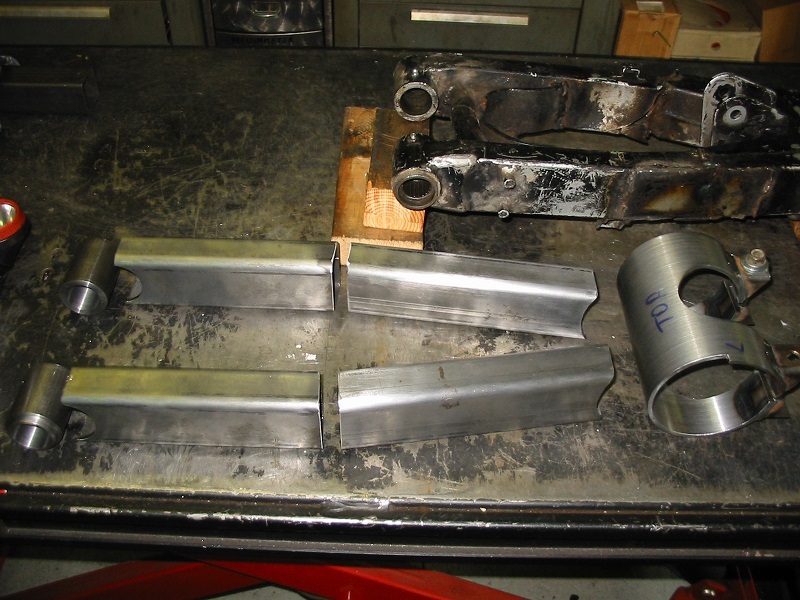 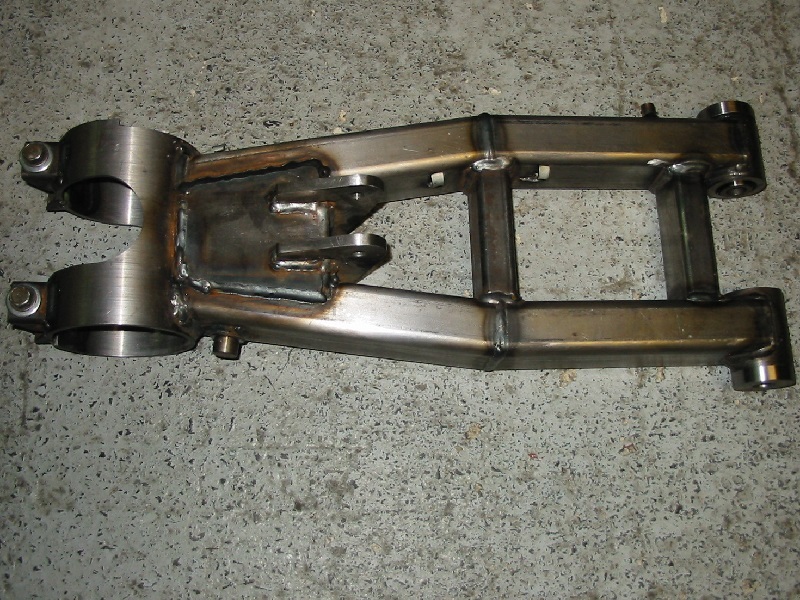 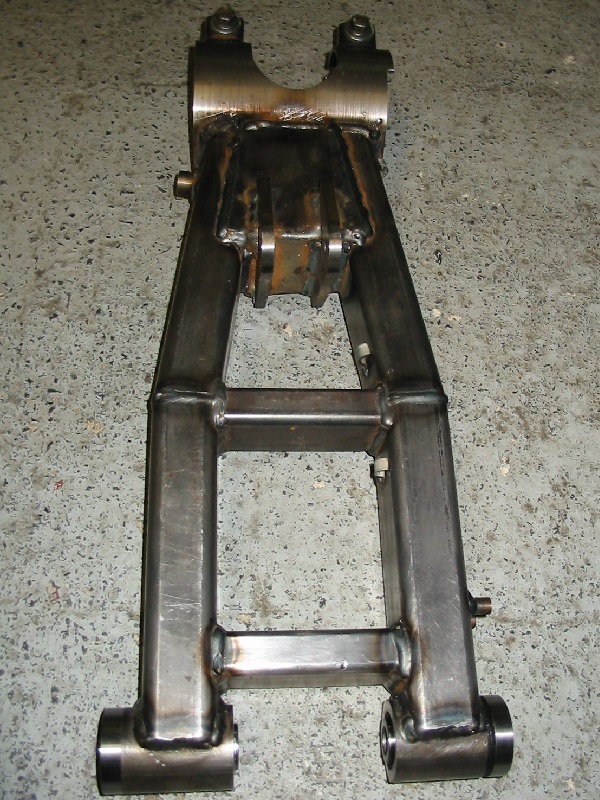 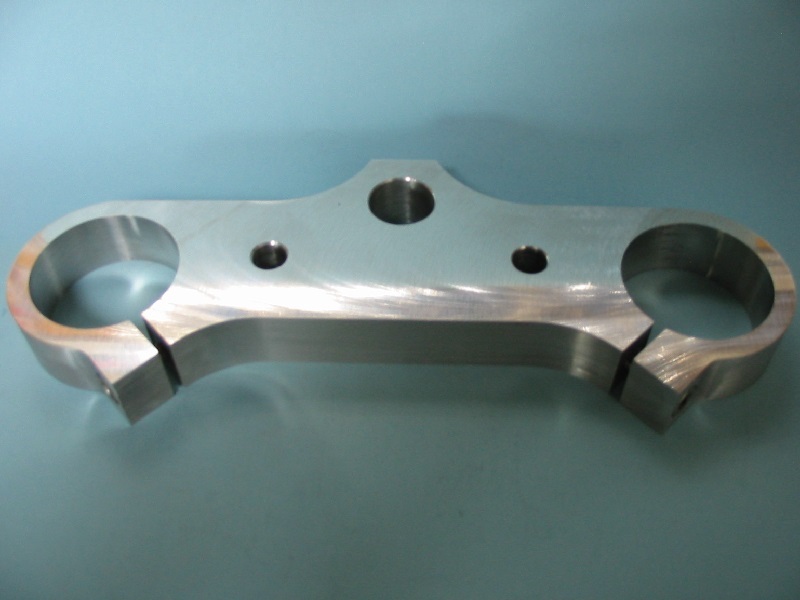 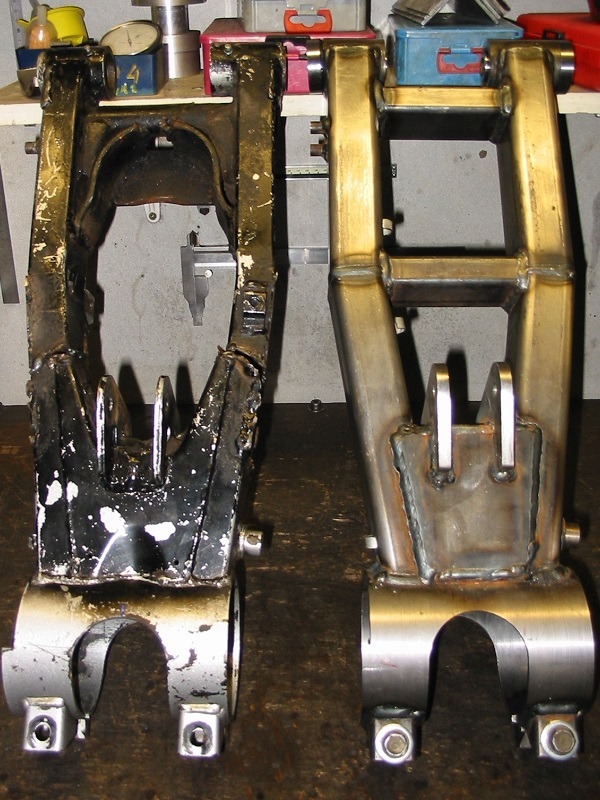 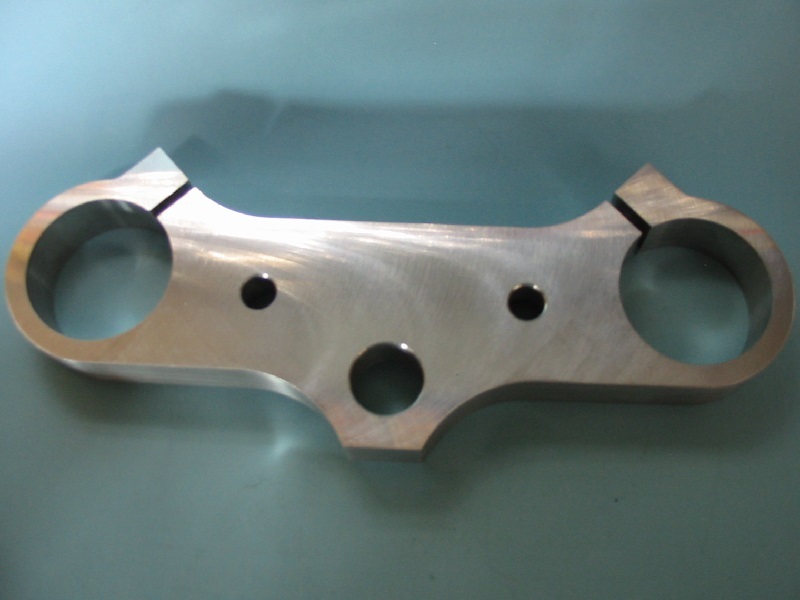 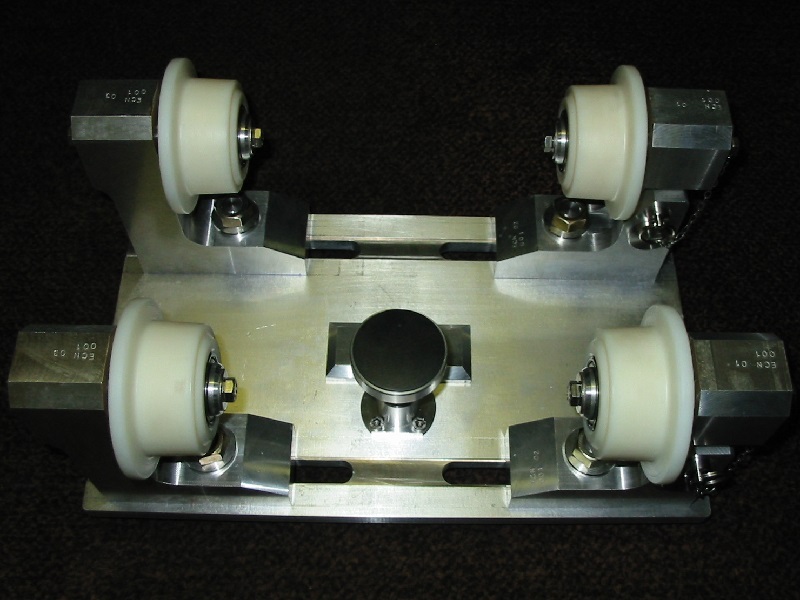 If you would like a stronger, reinforced swingarm for your race quad – we've done it before ! 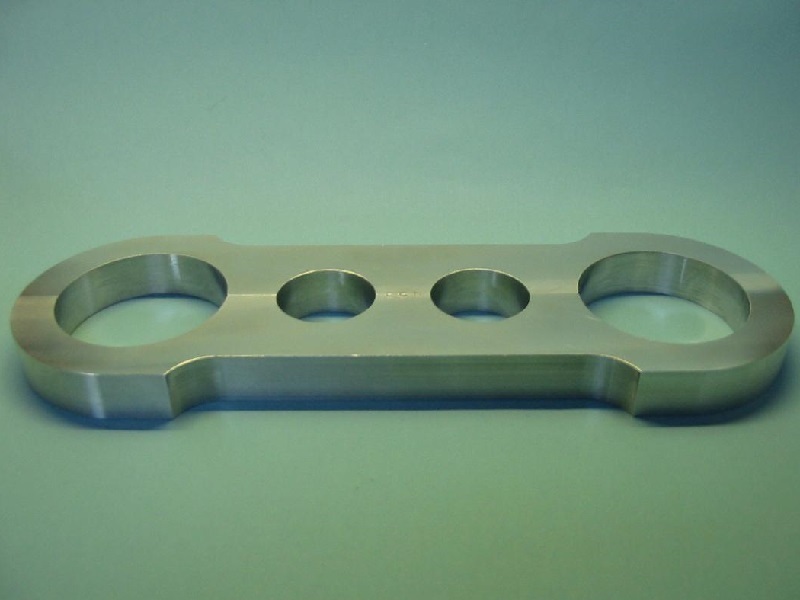 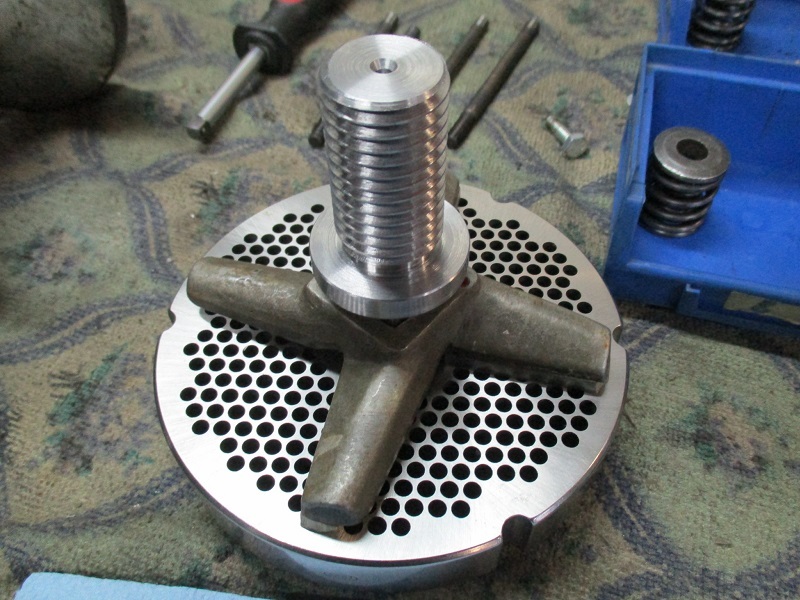 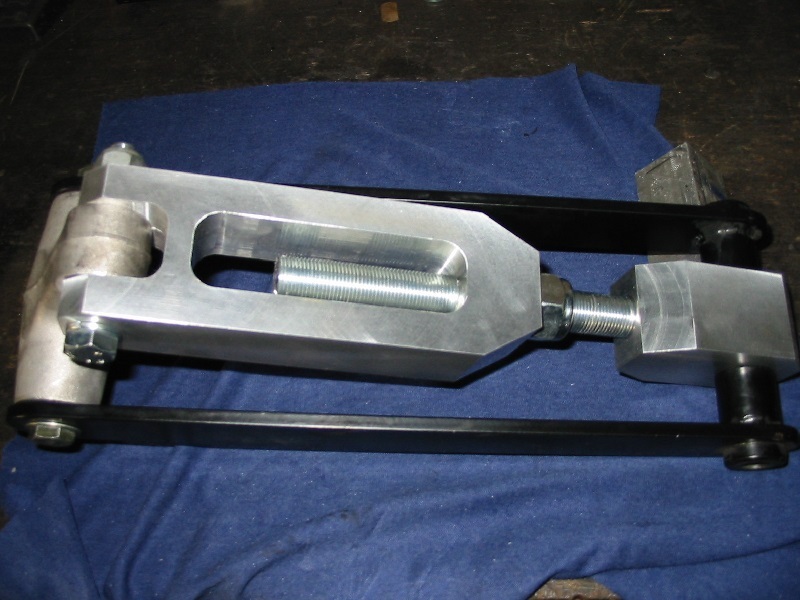 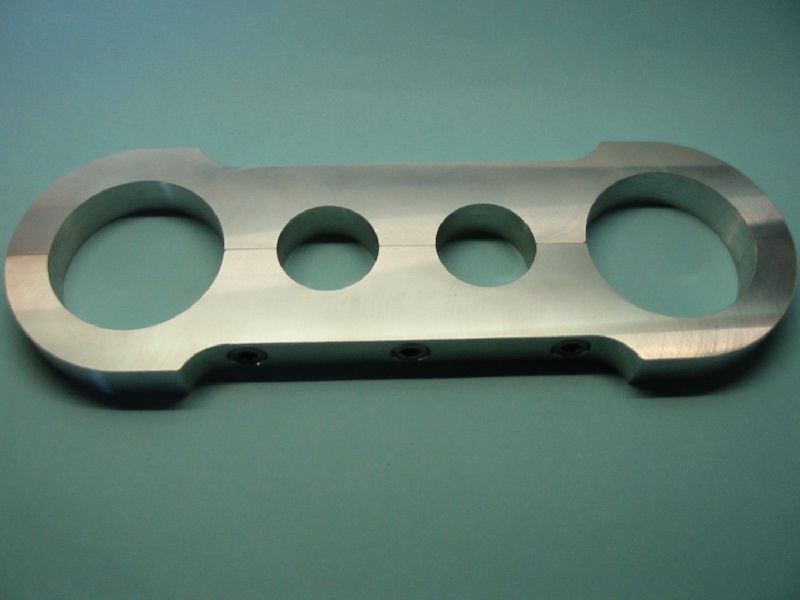 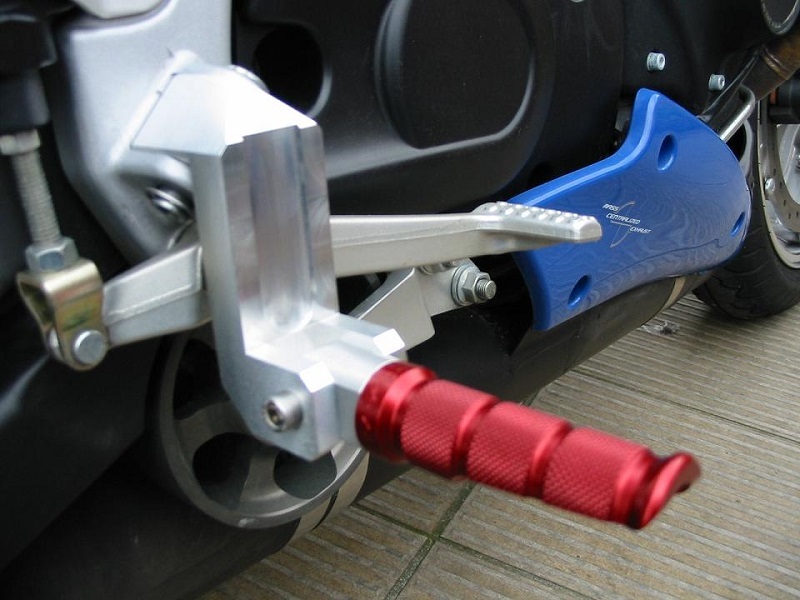 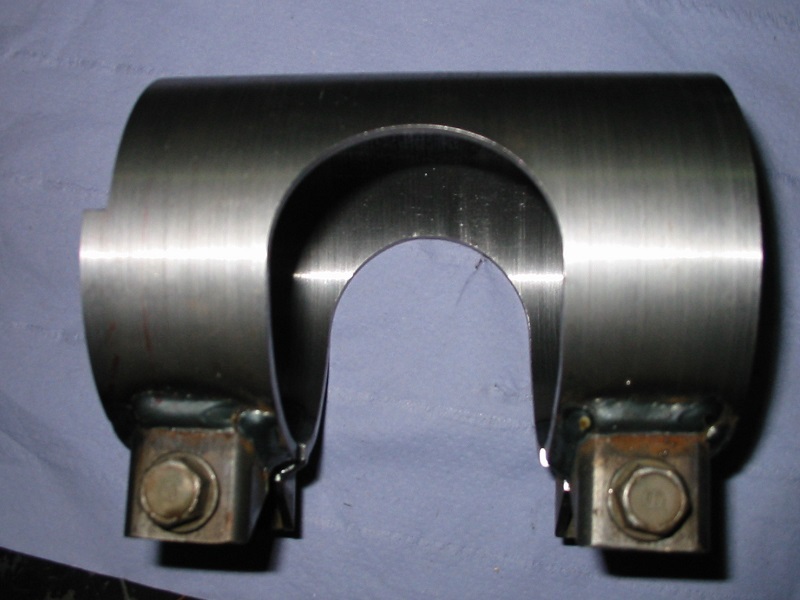 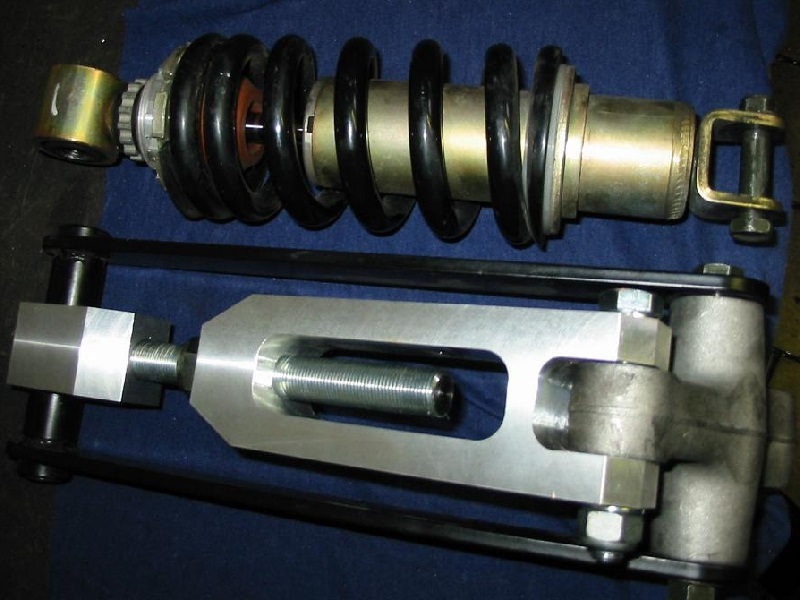 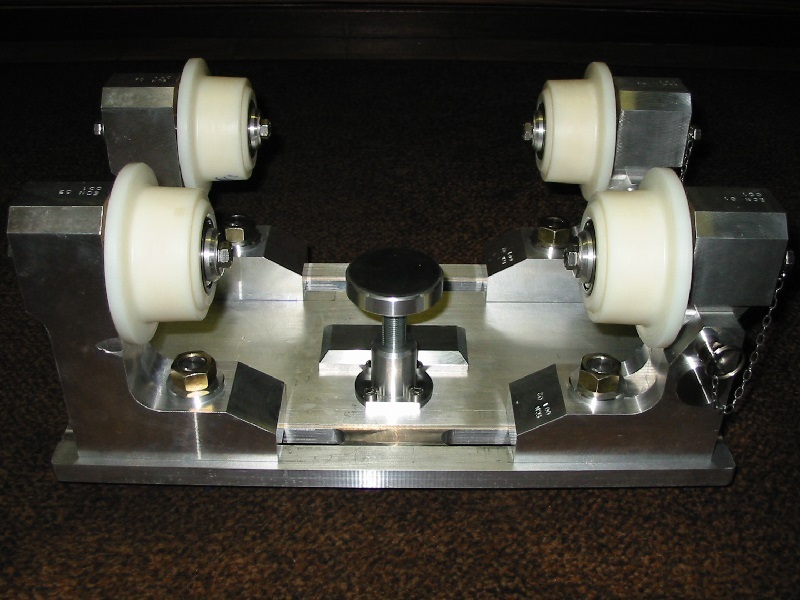 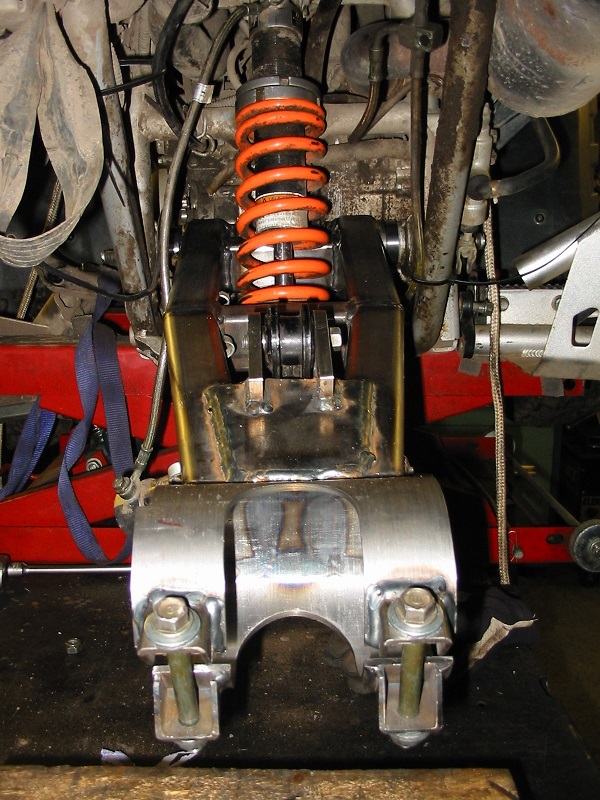 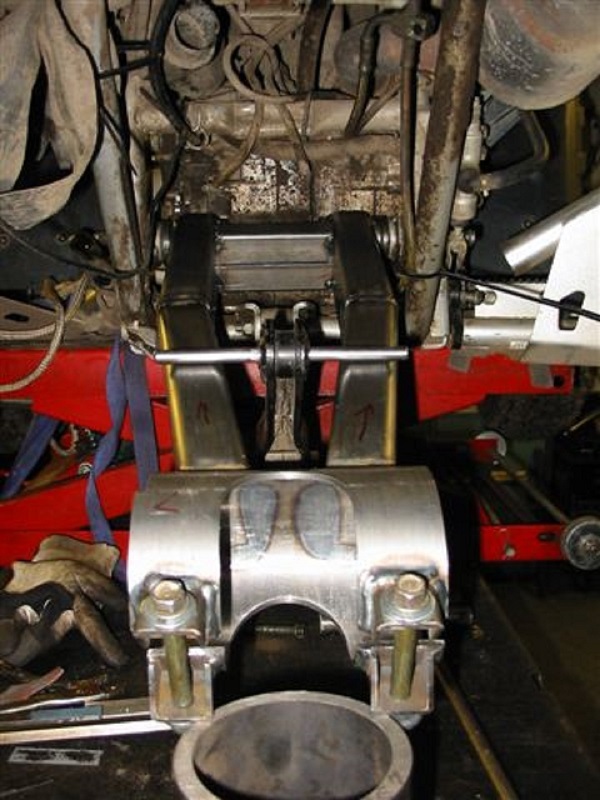 If you would like to have the footpegs lowered, or have a new top yoke made for your motorcycle, then it can be done ! 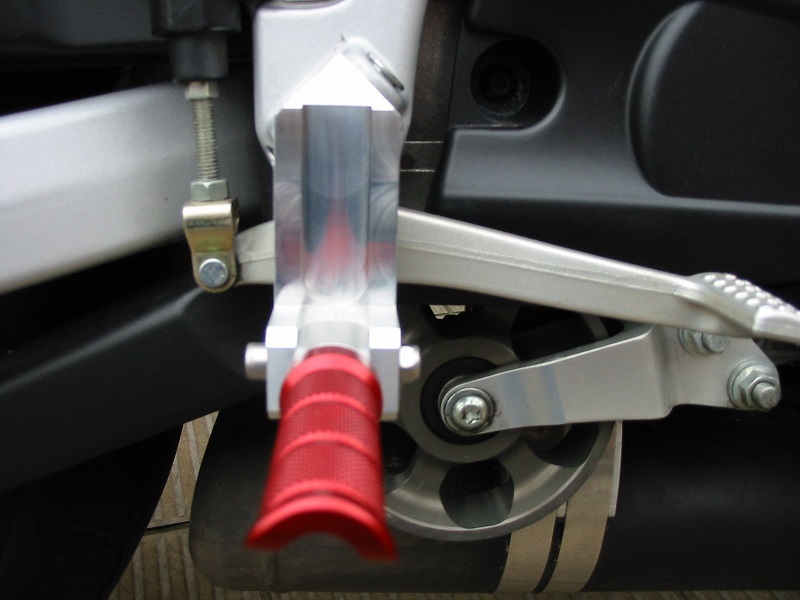 If you have a problem with your motorcycle, please contact us. 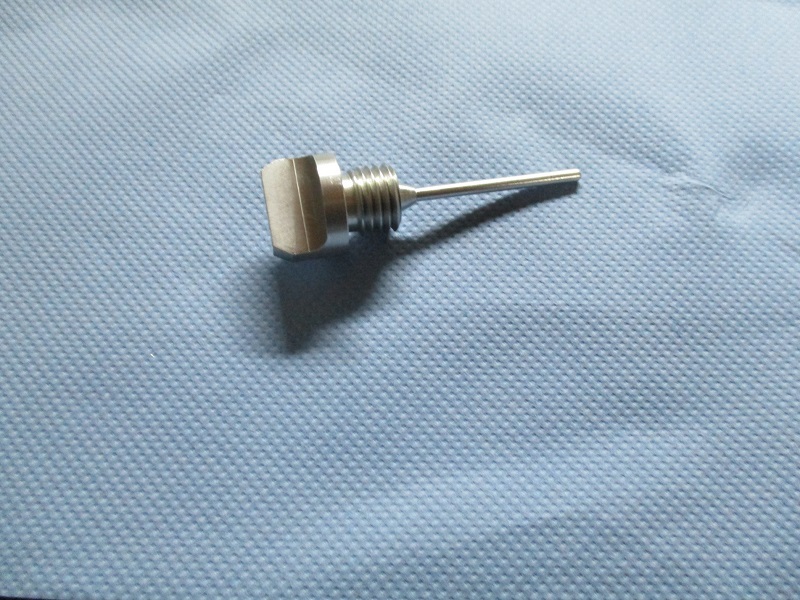 CENTREM is the place to be!